Thanks to everyone who brought up these questions. Sharing frequently asked questions and their answers below. 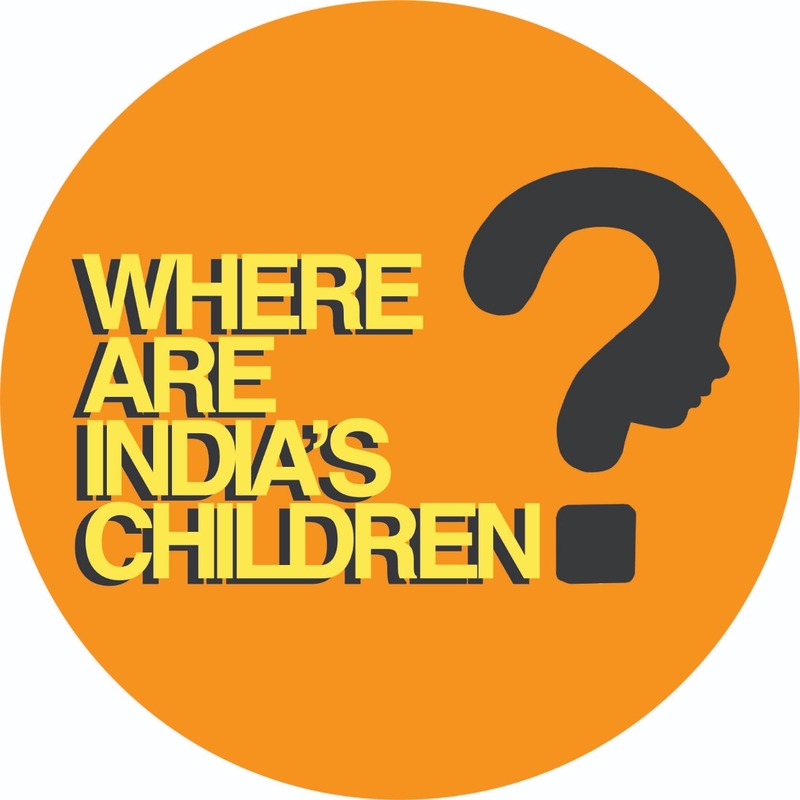 Where Are India’s Children is a people’s movement to give voice to millions of vulnerable children who have been completely ignored and denied the chance of reaching a safe family, due to poor ground implementation of India’s child welfare mechanism. This campaign is being led by volunteers who are a mix of socially conscious individuals, concerned citizens, and adoptive parents. Please see the team page. I would like to share this campaign with my network. Can you provide some material that I can use? What am I expected to do before 14th November 2018? Please register for the campaign so we can send you direct updates and next steps. Also, please spread the word about the campaign to make others aware and urge them to register. The more people we can reach out to, the louder our voice on 14th Nov 2018. What am I expected to do on 14th November 2018? Additionally, on 14th November 2018, wear yellow to indicate you have raised your voice, and make you Facebook, Twitter, and Whatsapp DP bright yellow. Is the campaign backed by any political party? No. The campaign is an independent people’s movement. Similarly, the campaign does not target any political party either. The problem we are calling out has been decades in the making. Any person who is, has even been, and will be in a political or bureaucratic position related to child welfare, needs to understand and act upon the campaign’s issues and asks. If some campaign supporters miss reaching out to government bodies on 14th November 2018, can they do it afterwards? Hopefully everyone will take out 10 minutes on 14th November 2018, so we can have a collective voice. But if for any reason some campaign supporters miss 14th Nov, we would encourage them to reach out to government bodies within the next couple of days.